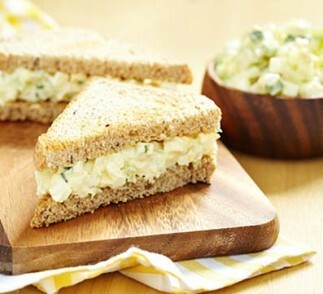 Make a great-tasting sandwich spread that is also kid-approved! Spread it over your favorite crackers to transform your lunch hour, or add it to sandwiches for a rich creaminess and extra bold flavor. 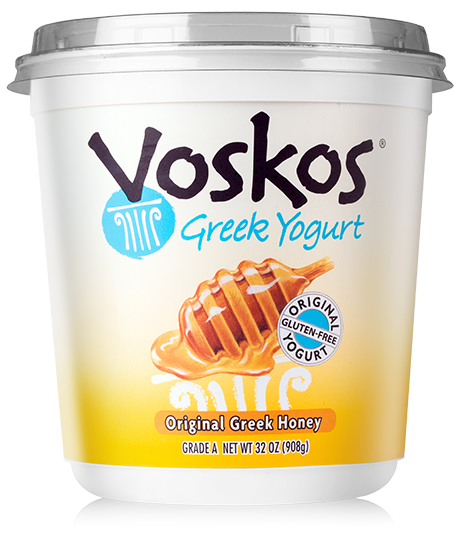 High-grade and authentic Greek honey makes this rich flavor the perfect balance of tart and sweet. Combine artichoke hearts, mayonnaise, VOSKOS® Plain Greek Yogurt, eggs, salt and pepper in a bowl until well mixed. Refrigerate until served. You can serve this spread with crackers, or use it as a sandwich spread.